Nathan Tinkler sold assets to the Australian coal producer months ago. Now he’s turning the tables, offering a 50 pct premium for Whitehaven itself. There is some logic to the move. But Whitehaven needs to be sure he can deliver before giving its approval. A group of investors led by 36-year-old Australian billionaire Nathan Tinkler has offered $5.3 billion to take Whitehaven Coal private. 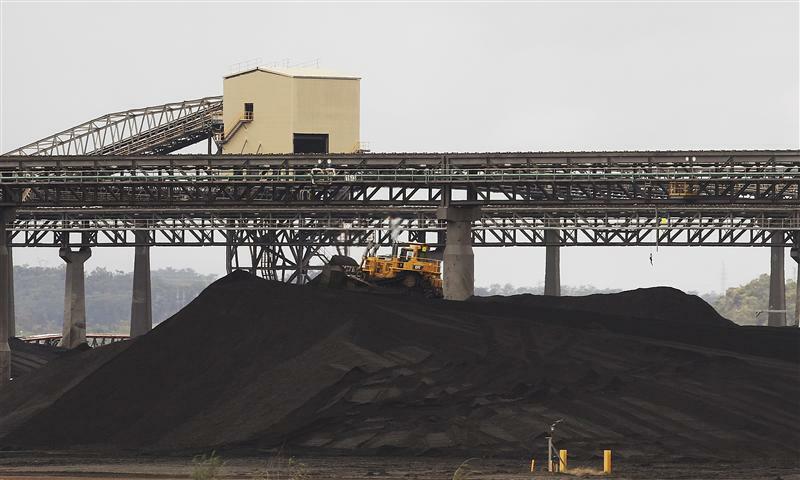 The offer values Australia’s second-biggest independent coal producer at $A5.20 per share, a 50 percent premium to Friday’s closing price. The bid, which is conditional on financing and due diligence, came just eight months after Whitehaven agreed to buy Tinkler’s Aston Resources and Boardwalk Resources for $2.3 billion. That all-stock deal left the former electrician holding 21.4 percent of Whitehaven’s shares. Tinkler’s offer for Whitehaven came a month after his holding company first floated a proposal to buy the rest of the company. Whitehaven said shareholders owning just over 48 percent of its shares had indicated their support for Tinkler’s bid, which was announced after the market closed on Friday. Big banks including JPMorgan, UBS and Barclays provided conditional letters of support for the deal.